1. 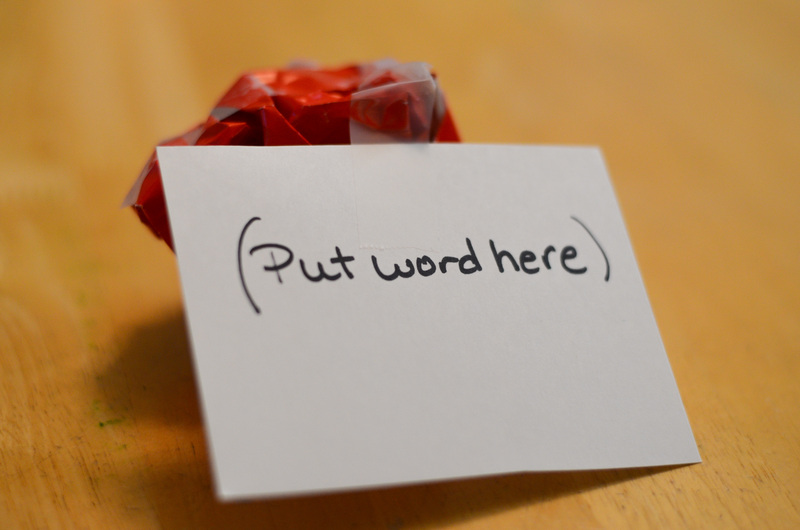 Write the verse on index cards, one word or phrase per card. 2. 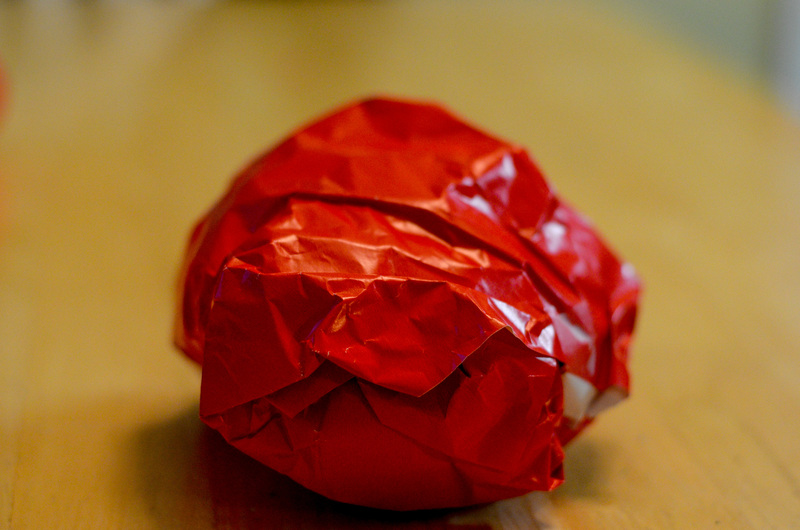 Make a fist sized ball with gift wrap. Tape together. 3. Tape one index card to the ball. 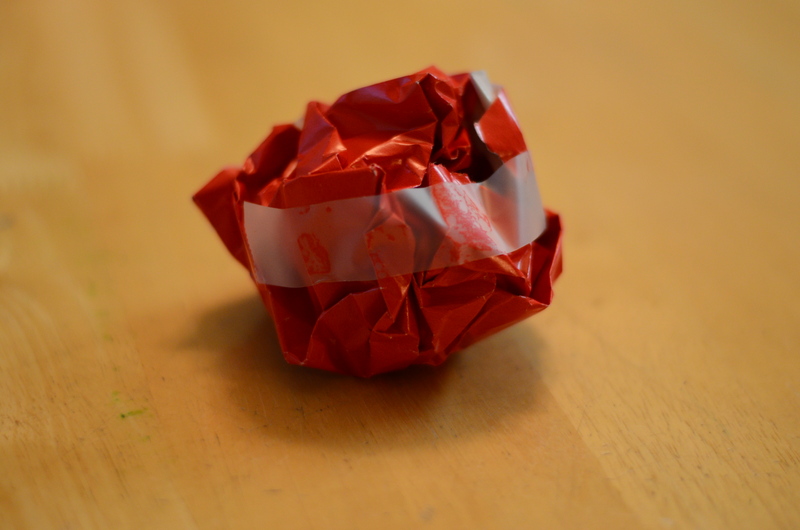 Wrap the ball in another piece of gift wrap. 4. Tape another index card to the wrapped ball. Wrap in another piece of gift wrap. 5. 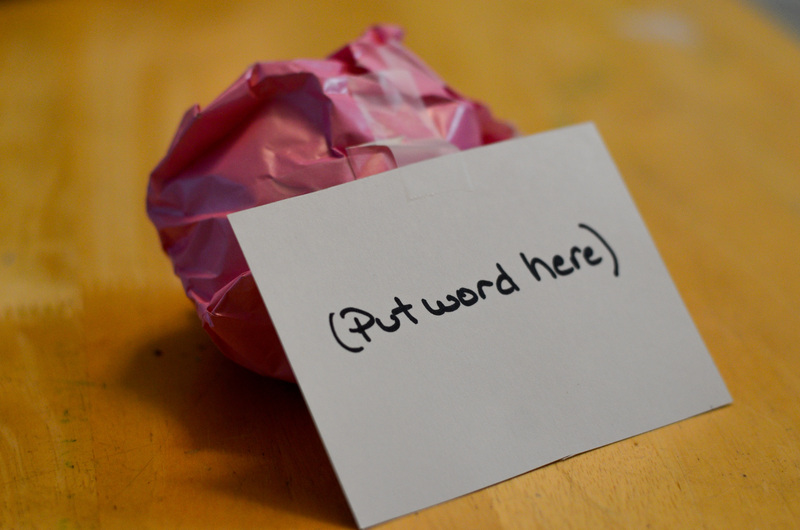 Continue until all index cards are wrapped inside the ball. Stand or sit in a circle. Throw the ball back and forth until the teacher says time. 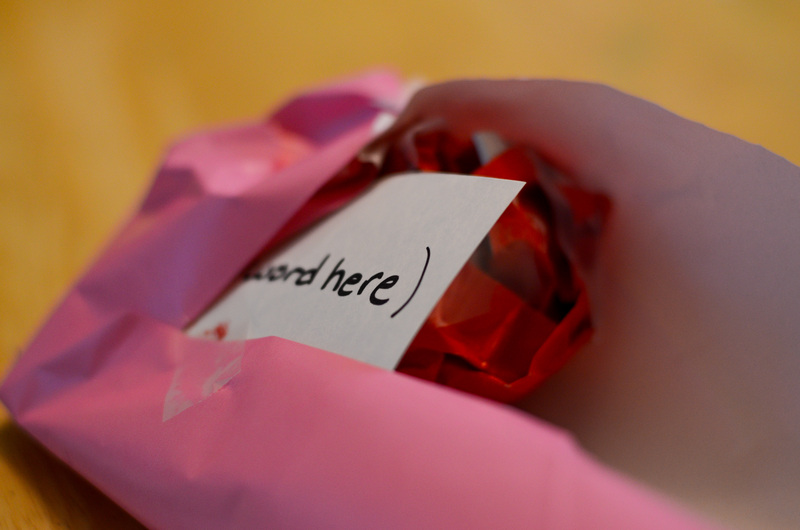 The person with the ball unwraps a layer and finds the card. They place it in the middle of the circle. Play continues until all the cards are found. Players should be rearranging the cards in the correct order as each new card is found. Make two balls and have teams compete to get the verse put together first. 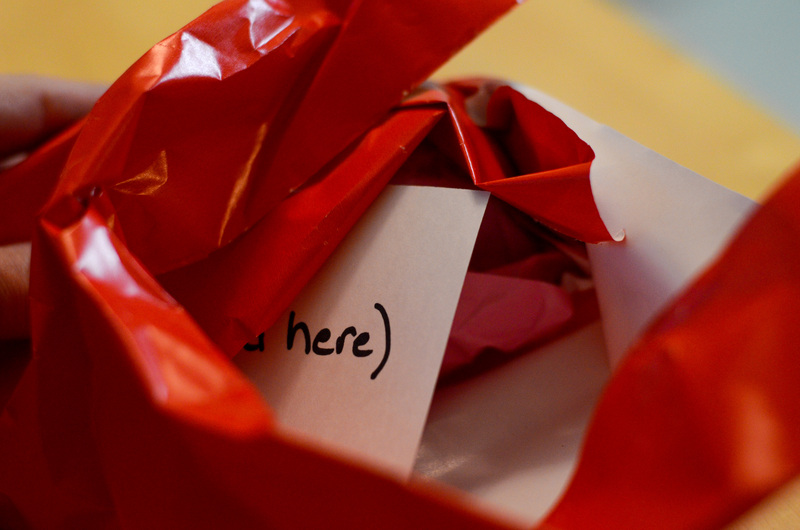 Pass the ball around the circle with each person unwrapping a card before passing to the next person. *Wrap small toys/trinkets inside the ball. *Wrap review questions from a Bible story inside. 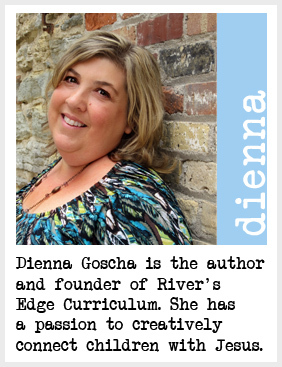 Each person getting the card must answer the question. What other ways can you think of to use this game?